South African’s are typically bad at writing up history, we often tend to be shy of it, simply because of our past. 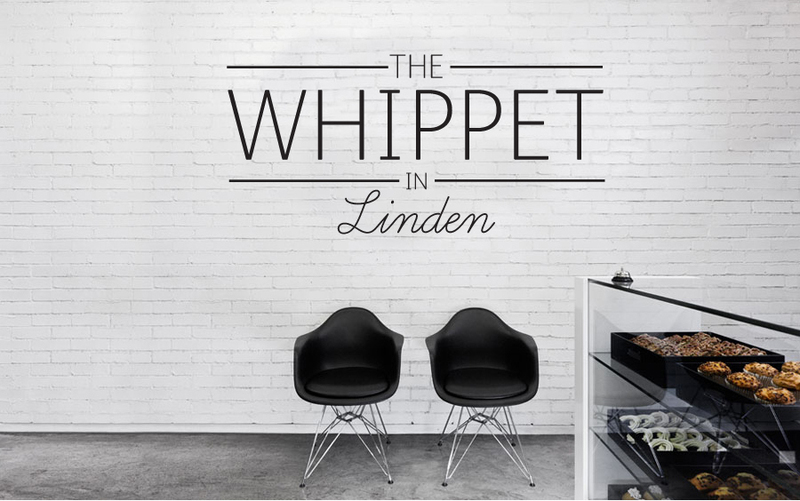 Today panned out to be no different………we were on a mission……we wanted to know all about the history of Linden, what made it tick 60-70 years ago? who walked the same pavements we walked today, who planted the tree lined sidewalks we often don’t see during rush hour……….we were looking for the faces of Linden. Me, Jaco and Zani – this is our findings on the history of Linden. Peach and cherry orchards, fields of maize, chicken farms, a large dairy . . . Sound way out in the country? It wasn’t, this nature lover’s paradise existed in Linden in the 1920s. – The suburb was named after Johannes Jacobus Rabie van der Linde, a farmer from Philippolis in the Free State. He co-owned the south western corner of the farm Klipfontein with Louw Geldenhuys, who farmed fruit and vegetables on the neighbouring farm of Braamfontein. – They both bought their portions of the farm in 1896 but in 1898, on the death of Van der Linde’s second wife, he had to find £2 195 for inheritance dues, and so, together with Geldenhuys, they divided up the farm with a view to selling off the portions as lots, a procedure that had already made Geldenhuys a wealthy man with the sale of sections of Braamfontein. – The lots did not sell as quickly as Van der Linde had hoped, being so far out of town – some 8km – with access limited to three dirt tracks from town. Then the Anglo Boer War broke out, and everything was put on hold. – After the war the effort was revived and an auction was held, but not much was sold, and Van der Linde had to take out a mortgage on his portion of Klipfontein to cover the inheritance costs, and put 84 more stands up for sale. – After several setbacks – land was rented to tenants who then couldn’t pay and the British government declared Van der Linde’s portion outside Johannesburg’s boundaries – by the 1920s the land had finally been sold and consolidated into small holdings. – The soil turned out to be very fertile – the acidic clay was perfect for growing peaches – and soon flourished with orchards. Once farmhouses were built, roads to Linden were laid out, and in 1932, £3 600 was put aside to tar Rustenburg Road, the thoroughfare on the eastern border to the “fruit producing area in the vicinity of Linden”. – By 1934 between 300 and 400 families were living in Linden, and “most appear to be engaged in fruit farming”. Water was not a problem – private wells or boreholes supplied good quality, plentiful water. One large dairy, Gieskins, believed to have been “the biggest private retail dairy in South Africa” at the time, supplied residents with fresh milk twice a day from its milking, cooling and bottling operation. – Truluck describes how the farms gradually disappeared and how in the 1950s the Afrikaner elite moved in, resulting in the suburb being referred to as the “Boere Houghton”, and by the late 1950s Linden was a “fully developed urban suburb”. Nowadays there’s a mix of English and Afrikaans speakers in the suburb, with Albertina Sisulu listed as the suburb’s most famous resident. Next Post History becomes our furniture?